The idea of ‘Walk a Mile in Her Shoes’ originated in California in the early 1980’s, providing men with a powerful opportunity to stand in solidarity with their sisters and raise awareness of men’s role in ending violence against women and girls (VAWG). 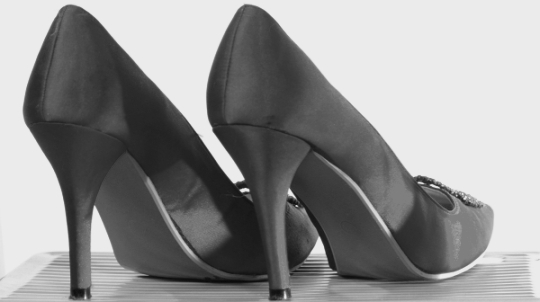 Now, all around the world, often during the 16 Days of Action – 25th November to 10th December – men don a pair of high heels and walk to raise awareness of VAWG. This year, for the first time in local history, White Ribbon Group Portsmouth and Aurora New Dawn are delighted to announce Portsmouth’s Walk a Mile in Her Shoes. We’ll be bringing you more information on this as we confirm the plans with our partners, keep an eye out here and on the Aurora New Dawn and White Ribbon Facebook pages for more information.